Happy Sunday! I love to review foundations, but today I also have a special announcement: for the very first time I’ve accepted a sponsor for my post! 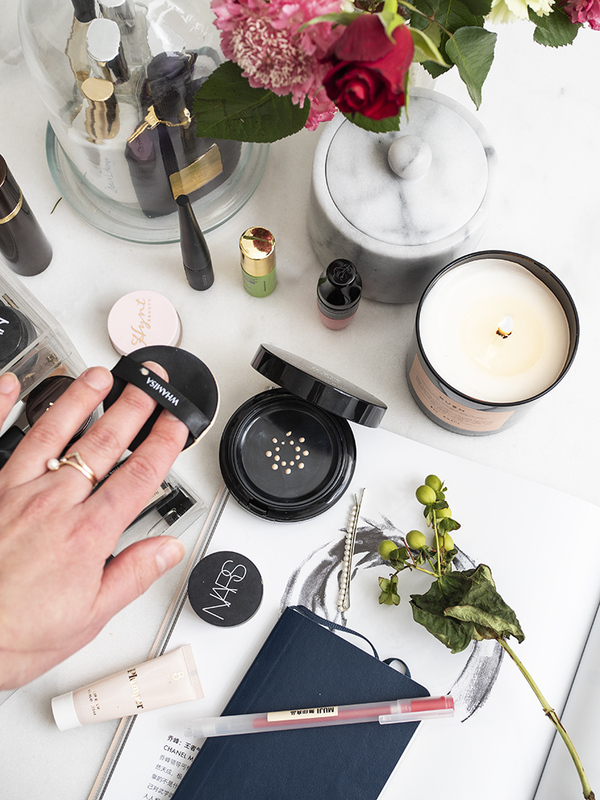 As I’ve become more serious about blogging there has been a lot of added costs (equipment, products, domain etc), so I’m very excited Oletkaunis.fi* beauty store teamed up with me for this review. Thank you! They gave me free hands to write what I want on a Purlisse product of my choice AND hold a giveaway for my readers residing in Finland! I hope you enjoy the review! This post contains affiliate links & gifted items marked with (*). All thoughts honest and my own! I’ve described the brand in my previous post (previeously called Pur~lisse), but in a nutshell the founder Jennifer Yen wanted to create a brand to combine Asian wisdom and modern skincare philosophy. They have labs in Korea, France and America to create modern skincare to women (and men and everything between) everywhere. 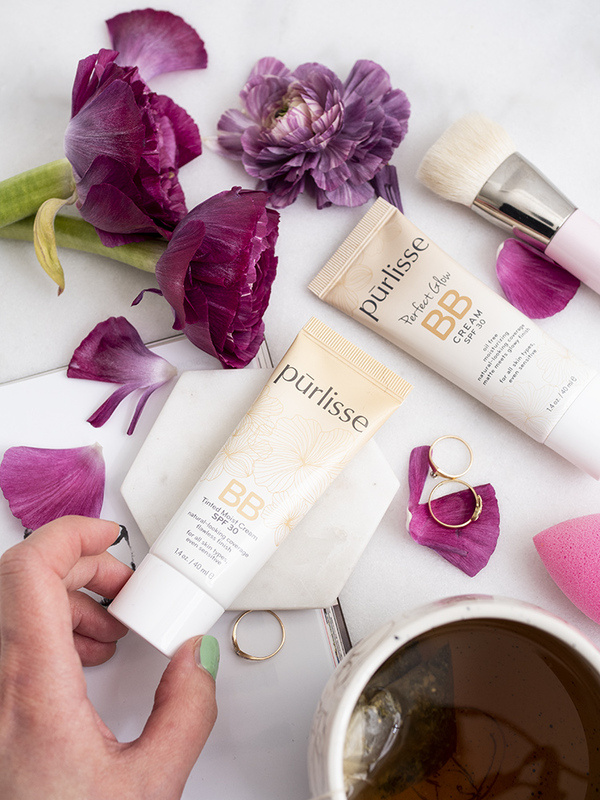 Two years ago I had some problems with the original branding and stand behind my previous posts, but looks like Purlisse has gone through a face lift and added some new products to the line - including more BB cream shades. 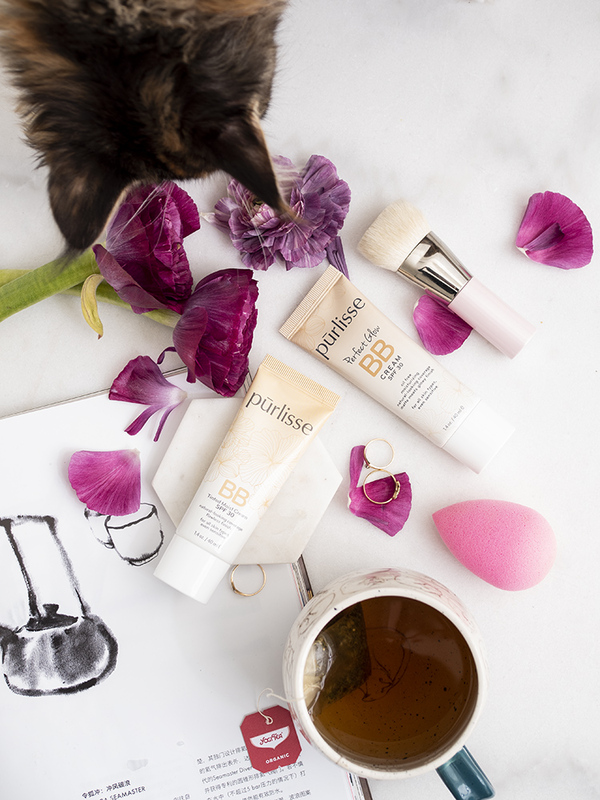 What I like about the brand’s new look is its inclusivity: the Purlisse BB cream* is available in 8 shades and they run from fair to medium to tan to deep. They’ve also used a male model in the shade map, which makes me both happy and excited. The Purlisse BB Creams are also made in Korea (where most of the best BB creams are manufactured, in my humble opinion). The BB Cream comes in a convenient tube packaging and retails for €21 / 40ml on Oletkaunis.fi* (FI) and several US retailers. I have a dry skin so I wear this BB cream over my moisturizer and SPF. The finish is beautiful, light coverage and natural (above is me with and without the BB cream). 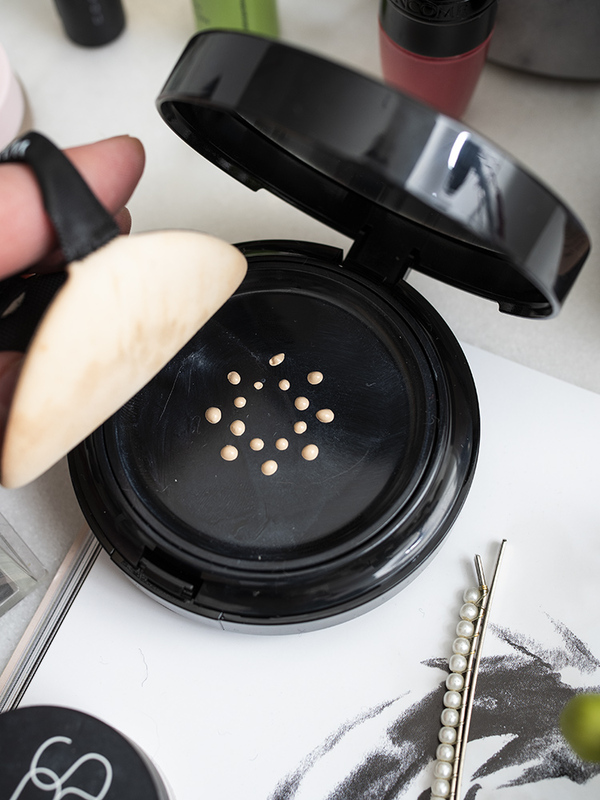 Like some BB creams or cushion foundations, Purlisse isn’t prone to get too dewy during the day, but if your skin type is very combo/oily I’d set the makeup with a little powder. I personally only use a sponge or a brush to apply my foundation, but if you prefer to use your fingers this BB cream does spread quick and easily. I’m very impressed especially by the wear: this is one of those rare foundations you can apply and forget you’re wearing it. 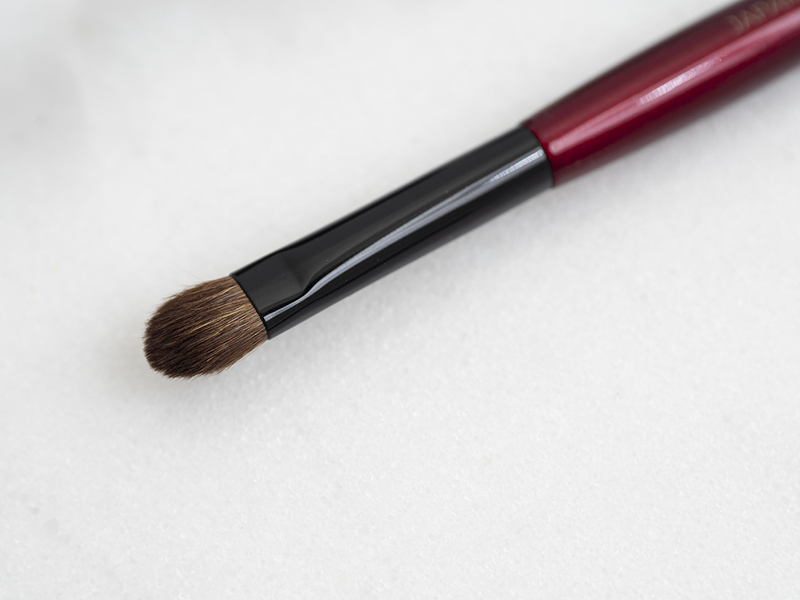 I’ve noticed only minimal gathering or piling on my fine lines, no moving around or color oxidizing. 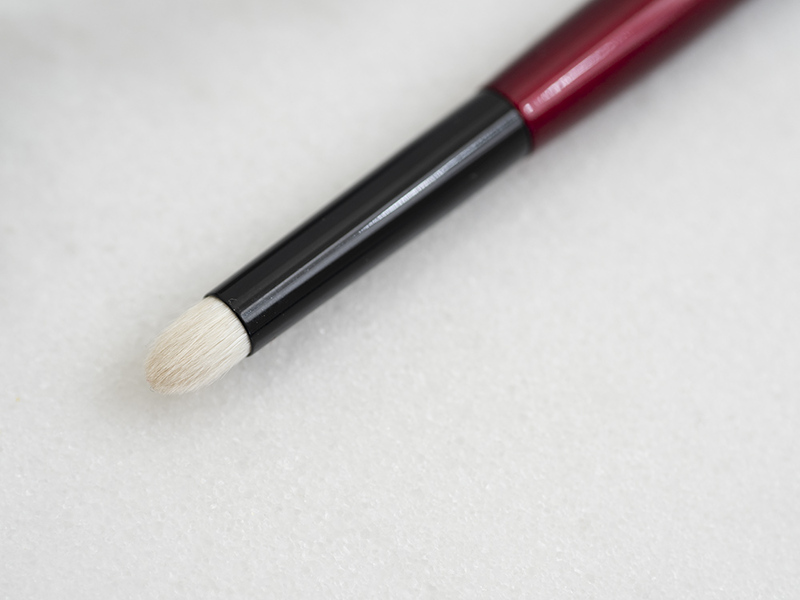 The finish stays natural and radiant for the whole day on me with zero touch-ups. By the end of a very long day (+8h) the foundation starts to wear off naturally, but I haven’t noticed any annoying blotchiness or breaking apart. I usually don’t analyze the makeup ingredients, but the “beneficial ingredients” haven’t been very high up in the INCI list of old Purlisse products. So if you choose to use this BB Cream I’d do it for the aesthetic reasons and because it has a good sunscreen, not because it claims to improve texture of fine lines. Reduce the appearance, maybe, but by the end of the day this is makeup and not skincare. 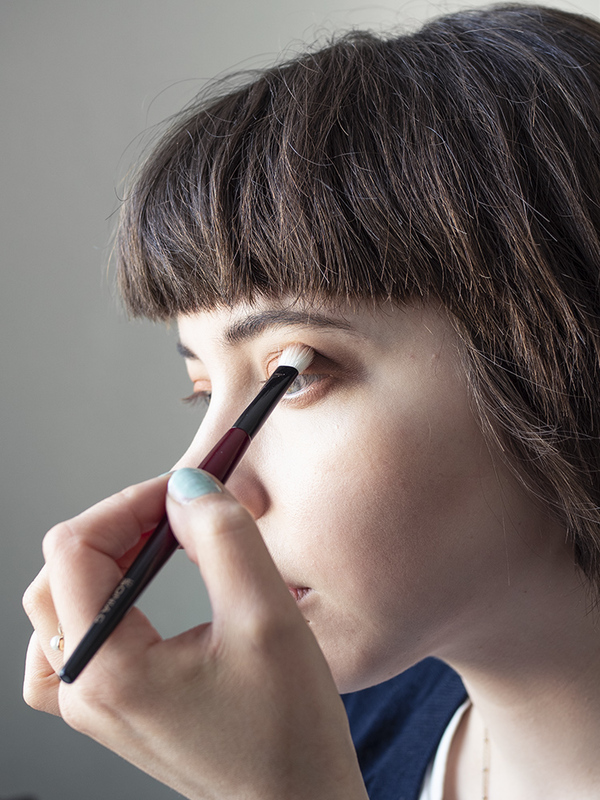 Sunscreen alone in makeup isn’t enough to protect you, but having some is a good plus! I checked that the sunscreen filters in the Purlisse BB Cream are reef safe (Ethylhexyl Methoxycinnamate 6.5%, Titanium Dioxide 4.24%, Zinc Oxide 3.5%). The formula is not vegan because it contains beeswax. 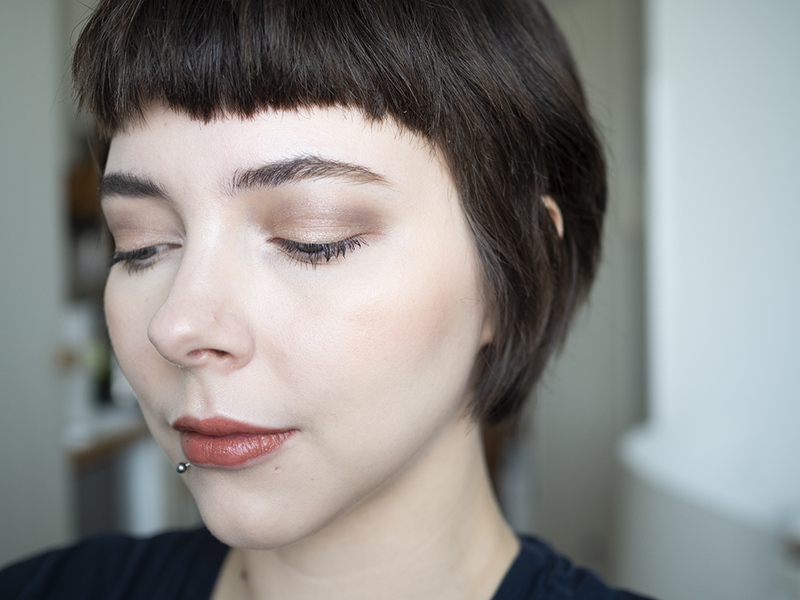 Here’s some comparison swatches. I used concealers as you can see the differences in tones better. MAC’s NC15 is more yellow/warm than Purlisse’s light. My optimal shade is somewhere between NC15-NW13 in MAC, so the Fair shade of Purlisse blends very nicely into my skin. Below: Me with full makeup. As a base with the Purlisse BB Cream I’m wearing some under eye concealer, La Mer original loose powder (under eyes) and Hourglass finishing powder. I’m liking! Purlisse BB Cream SPF 30 took me by surprise. In my earlier posts I wasn’t crazy about the brand and their expensive shipping from US to Finland, but the Finnish prices are very reasonable. This BB cream is something I will gladly be wearing in the future. It’s not even 1/2 as expensive as some luxury foundations I wear on daily basis, but the application, wear time and finish is just as good. For ‘fancy events’ I like something with a bit more glow, but Purlisse will now be the tinted moisturizer in my routine. 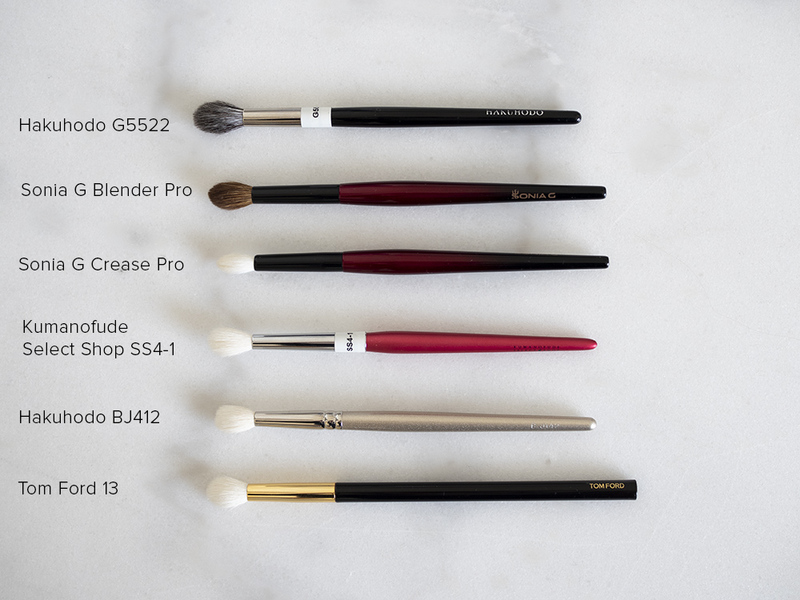 Perfect for carrying in your makeup or gym back to get ready quickly. 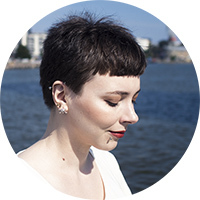 Oletkaunis.fi* has kindly offered a giveaway for my readers. 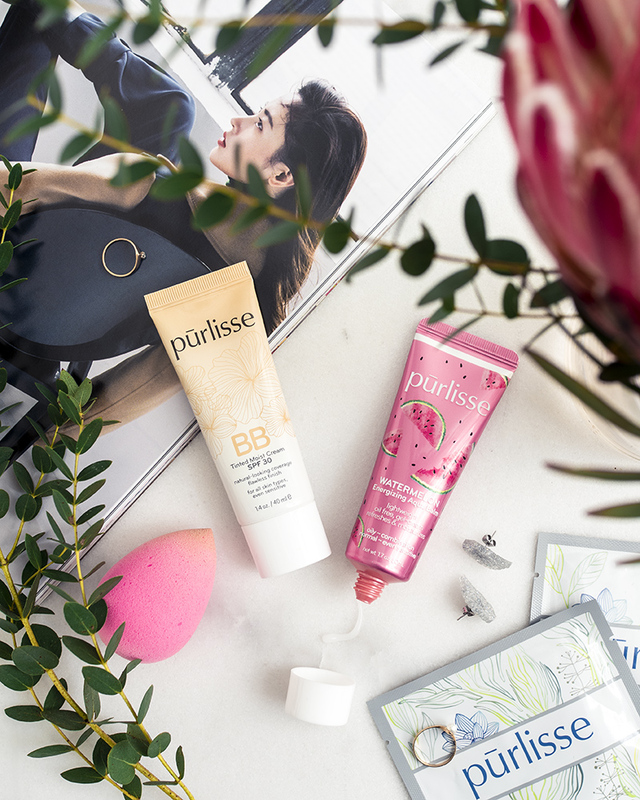 I was allowed to pick two of my favorite products as the price: the Purlisse BB Cream* (in YOUR shade ofc!) and the new Watermelon Energizing Aqua Balm*. The Watermelon Aqua Balm is a lightweight, oil-free moisturizer you can use as a light-weight hydrator or even double as a primer for the BB Cream. 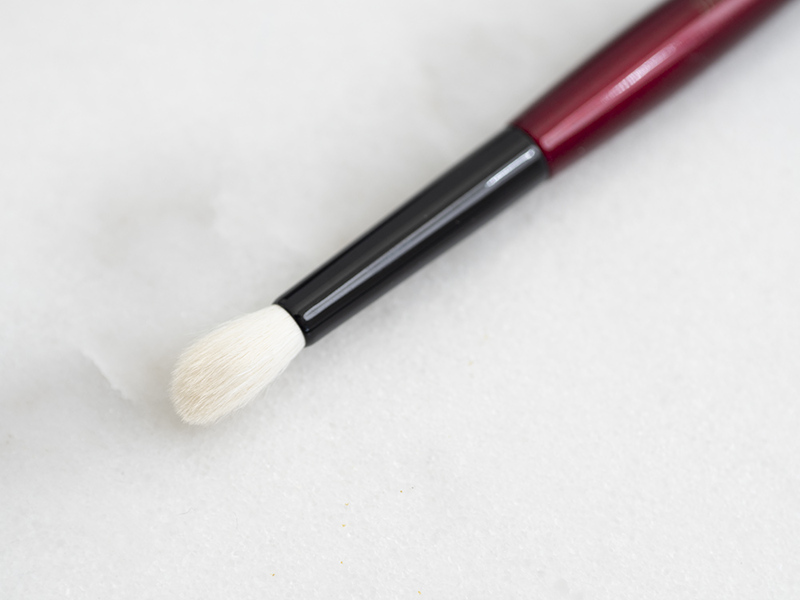 Comment this blog post: Have you tried K-beauty? Do you have a favorite product/trend? AND Leave a working email address/IG username in the comment box for contacting. If I can’t reach the winner announced here in 48h I’ll raffle a new one. Voit aina vastata myös suomeksi :) Huom. jotkut kommentit pitää hyväksyä ennen kuin näkyvät, eli ei hätää jos ei heti näy! The Giveaway is now closed and I’ve emailed the winner! THANK YOU everyone!